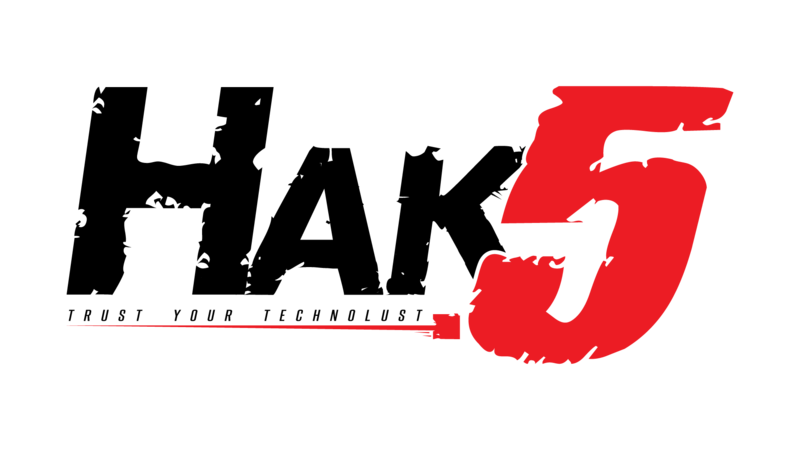 Hak5 Cloud C2 is navigable using most modern web browsers including mobile devices. By default two page tabs are available across the top. From the home tab you will find information and statistics across the aggregate of your device fleet as well as news and bulletins from Hak5. From the devices tab you will find a sortable, filterable table listing of devices associated with the Cloud C2 instance. Clicking on a device's row will open a new tab with management functions specific to that device. From a device's tab you will find a menu containing device management buttons, as well as headings for the various features supported by that device.